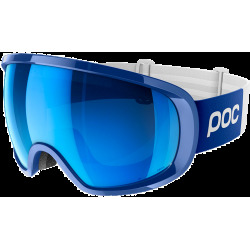 POC Iris X Small Terbium Blue/Bronze Blue Mirror is a double lensed small sized category 2 snow goggles for those who demand a small sized ski goggle. 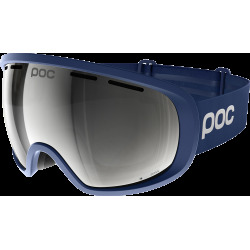 POC Iris X Small Terbium Blue/Bronze Blue Mirror has excellent optical qualities due to the outer lens in optical grade PC and the CP inner lens, with a state-of-the art anti-fog treatment that prevents your lenses from steaming up. 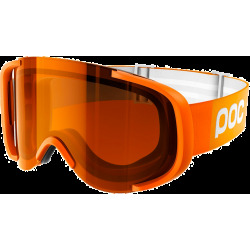 The goggles have a triple layer face foam and three different sizes for a comfortable fit. 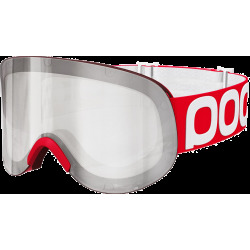 Also available with NXT lens. 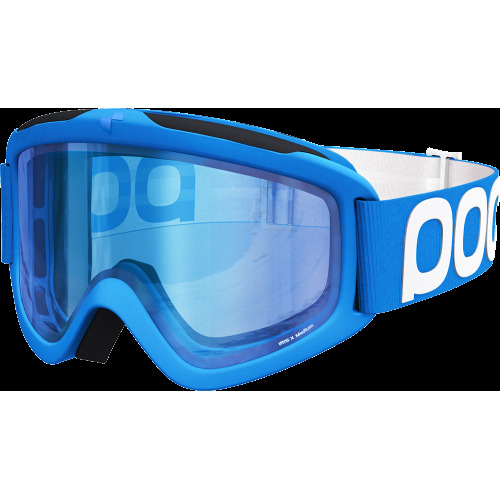 POC Iris X Small Terbium Blue/Bronze Blue Mirror ski goggles are guaranteed 12 months against any breakage within the framework of a normal use, against manufacturing defects noticed by the manufacturer, as from the date of purchase (the date of the invoice). The guarantee does not cover the defects due to a misuse or to a lack of care (shocks, scores on glasses, loss, accident).